Green Energy Services, LEED Certification | Aladdin Plumbing Corp.
Aladdin Plumbing offers green solar hot water. Aladdin Plumbing Corp. is your green energy services market leader. We feature Green Energy Services for heating and plumbing systems that can reduce your monthly bills while simultaneously reducing your carbon footprint. Our experienced technicians can craft green energy solutions for your next commercial or residential, renovation or new construction. Stop paying for wasted energy costs. Get your next efficient heating system or green plumbing infrastructure upgrade and start benefiting from the rewards. Modern, efficient appliances, plumbing and heating systems that qualify as green energy services are awarded certifications such as ENERGY STAR® and LEED. Aladdin is a market leader in designing and implementing successful ENERGY STAR® and LEED compliant green energy services. Aladdin Plumbing Corp. has helped both commercial and residential construction projects attain their LEED certifications. Our green systems are up to 96% efficient. 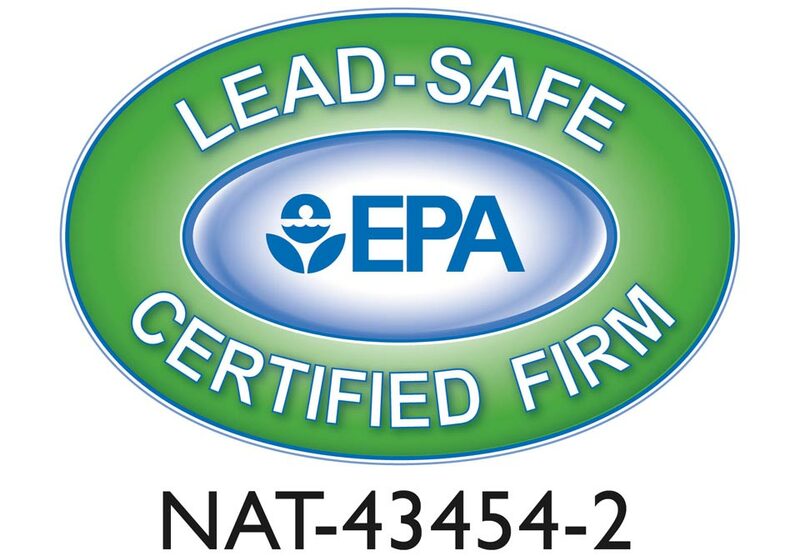 For those homeowners looking for their LEED certification, the right heating system from Aladdin can make a significant difference in the LEED certification that is awarded. We have the experience your are looking for, and will make your next residential remodel or new construction a green energy success. Aladdin has provided energy efficient heating systems for some of the most spectacular and intricate houses in the NYC metro area. We are a family owned and operated business of New York City licensed plumbers. The Aladdin family prides itself on industry-leading service, expertise and commitment to the customer. View our plumbing and heating testimonials and contact Aladdin Plumbing Corp. today.